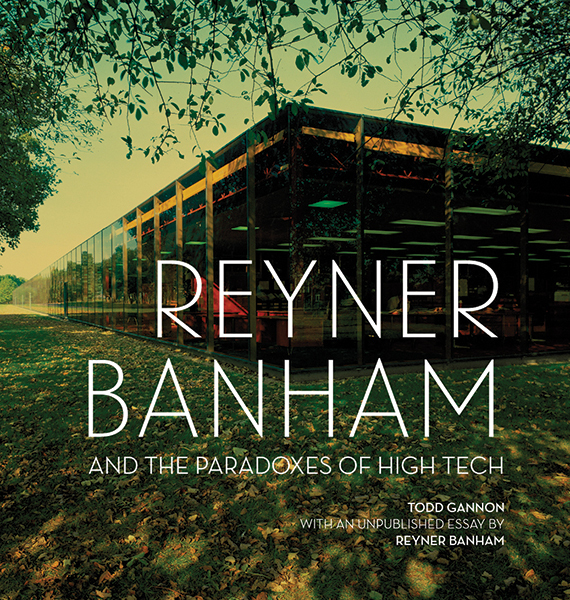 Reyner Banham and the Paradoxes of High Tech reassesses one of the most influential voices in twentieth-century architectural history through a detailed examination of Banham's writing on High Tech architecture and its immediate antecedents. Taking as a guide Banham's habit of structuring his writings around dialectical tensions, Todd Gannon sheds new light on Banham's early engagement with the New Brutalism of Alison and Peter Smithson, his measured enthusiasm for the "clip-on" approach developed by Cedric Price and the Archigram group, his advocacy of "well- tempered environments" fostered by integrated mechanical and electrical systems, and his late- career assessments of High Tech practitioners such as Norman Foster, Richard Rogers, and Renzo Piano.Gannon devotes significant attention to Banham'slate work, including fresh archival materialsrelated to Making Architecture: The Paradoxes ofHigh Tech, the manu-script he left unfinished athis death in 1988. 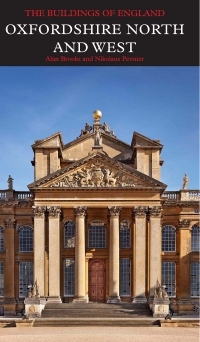 For the first time, readers will have access to Banham's previously unpublished draft introduction to that book. 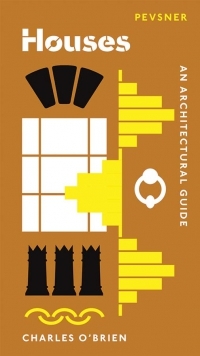 Todd Gannon is an architect and writer based in Columbus. 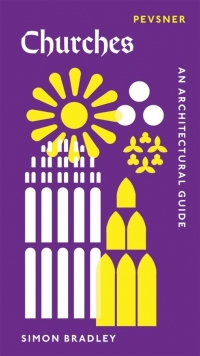 He is Head of the Architecture Section at The Ohio State University's Knowlton School.